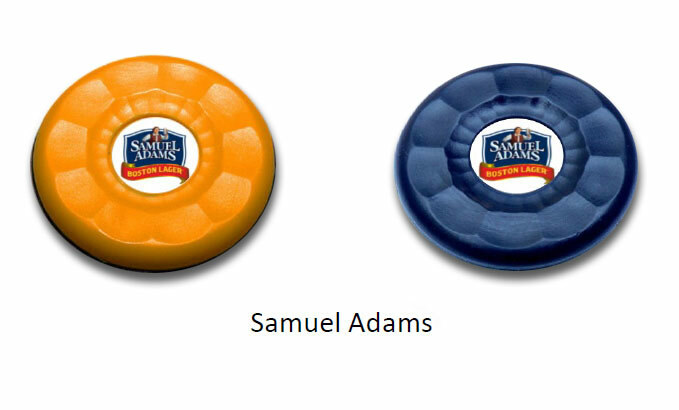 Did you know ZieglerWorld can make custom table shuffleboard puck weights in 21 colors? 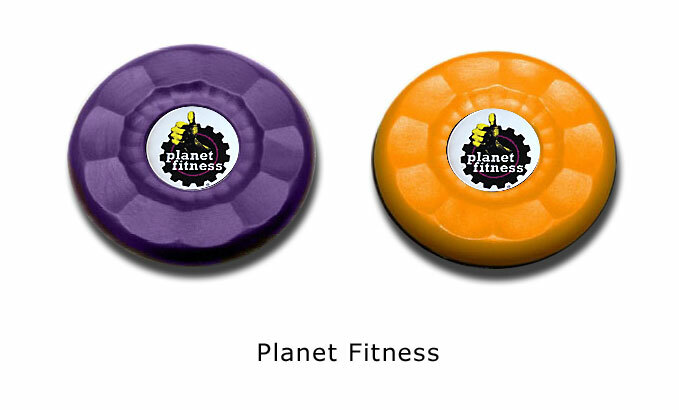 We have made custom pucks for Samuel Adams, Jonny Fairplay, Svedka Vodka and Planet Fitness to name a few! 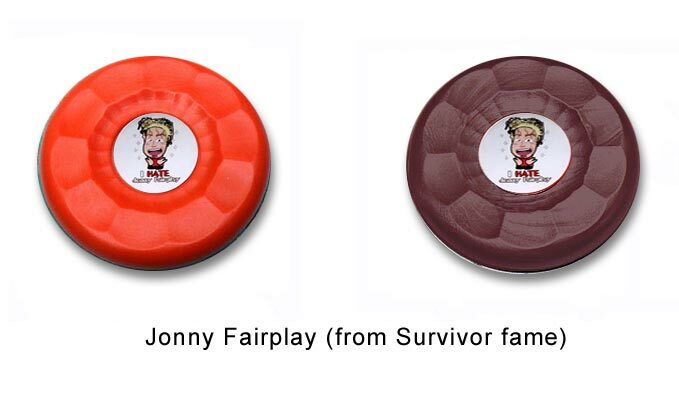 We can make pucks with your family name or crest! 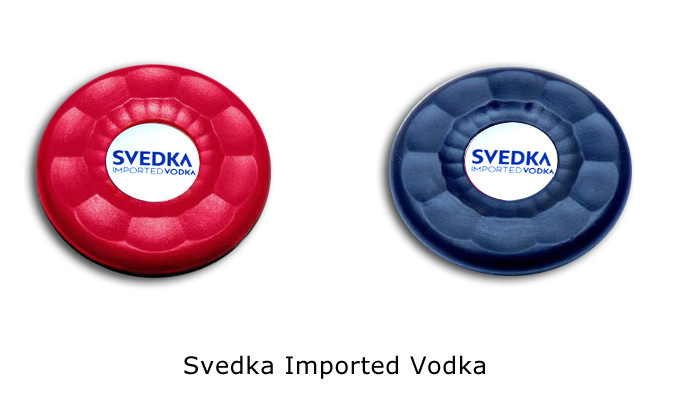 Contact Zieglerworld- sales@zieglerworld.com so we can make your special table shuffleboard puck! ← What is the best Table Shuffleboard Powder Wax?